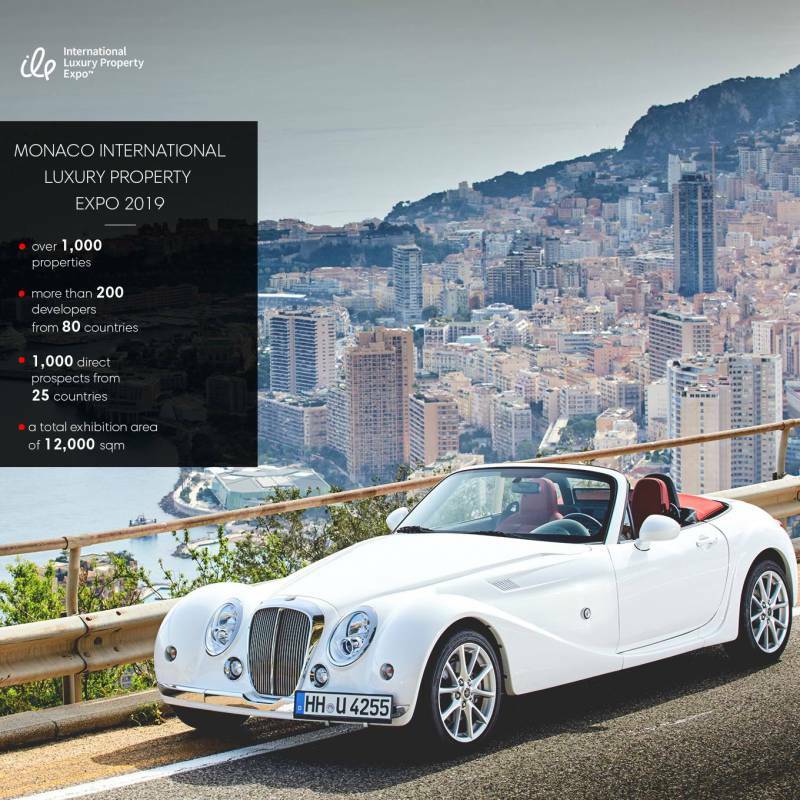 The Monaco International Luxury Property Expo will take place on May 15–16, 2019. The Monaco International Luxury Property Exhibition is the 16th project in the IELPE series. Between 2016 and 2019, IELPE events were held around the world, including in Shanghai, Mumbai and Moscow. Exhibitors include upmarket property developers and real estate agents from 80 countries. 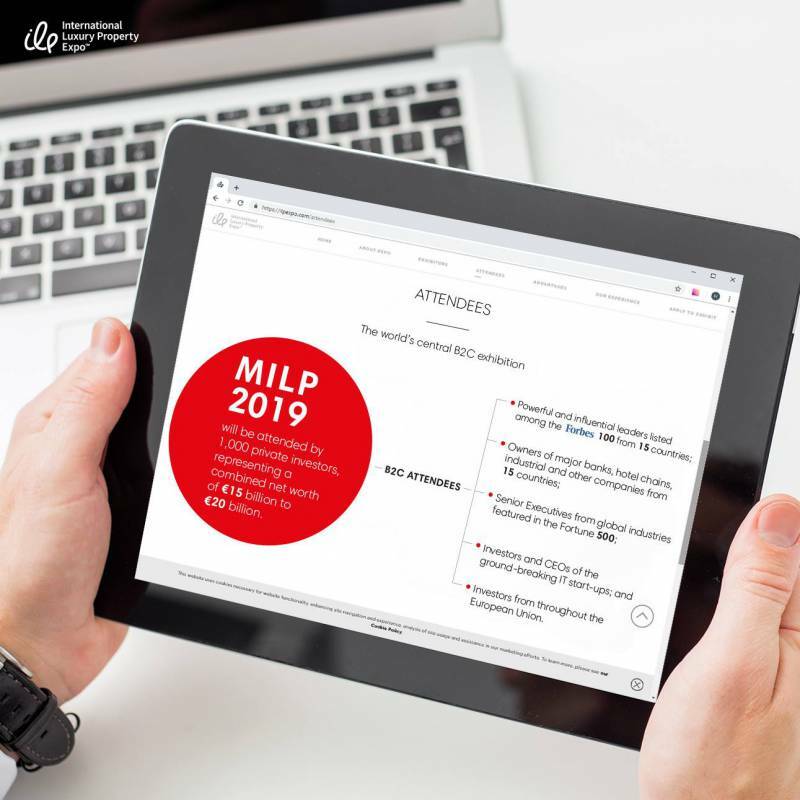 The Monaco International Luxury Property Expo 2019 will include closed workshops and conferences for private investors from across the globe featuring acknowledged real estate investment market leaders. The first day of the event, 15 May, will be capped by a luxury Gala Party at the exclusive Yacht Club de Monaco, one of the most prestigious private clubs in the world. The list of invitees includes owners of the world’s major upscale property development companies, private investors, and HNWIs from across the globe.